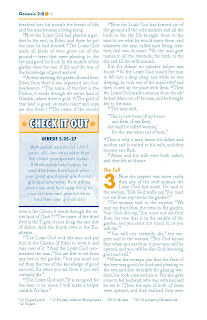 Calling all parents of Boys - check out the NIV Boys Bible below for an introduction and review of a book you should plan on putting into the hands of the young gentleman in your life! 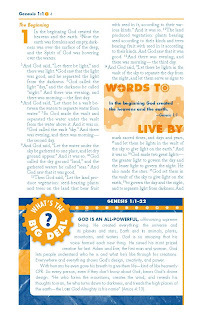 This Bible includes the full text of the New International Version, the most popular Bible translation in the world, and 12 color tip-in pages introducing content that shows boys how they can grow to be like Jesus. 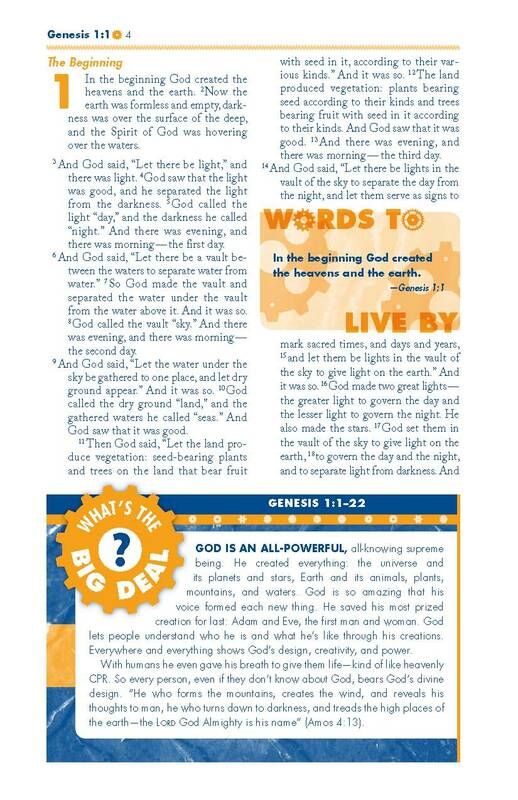 Each book of the Bible has activities that make God's Word more relevant than ever. 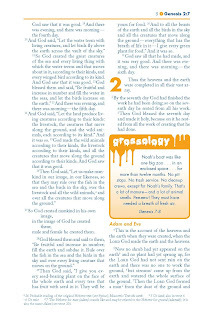 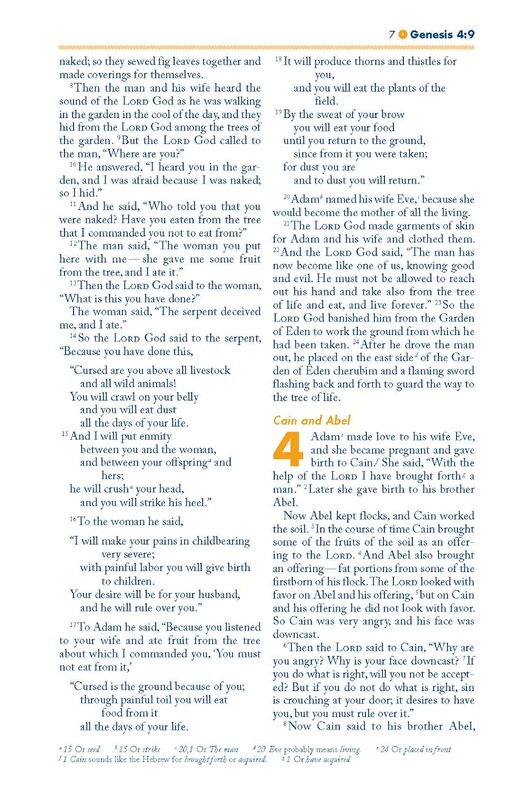 It is jam-packed with customized content and artwork that really makes the Bible stand out. 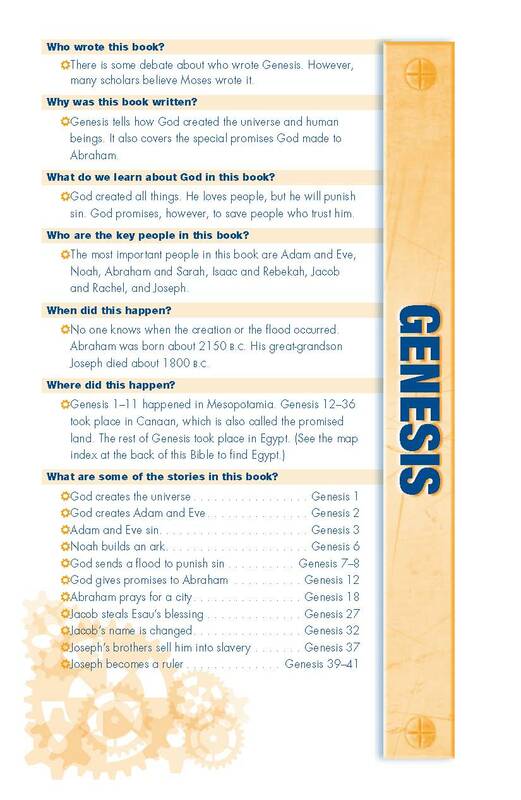 My greatest wish for my children is that they have a close, intimate relationship with God - and I am firmly convinced that the NIV Boys Bible can help my son achieve that goal! 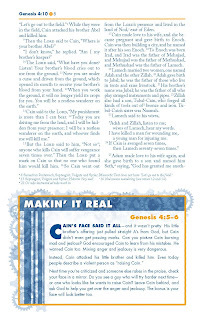 The name really says it all - this Bible is designed, from front to back, to capture the interest of pre-teen boys - and it absolutely succeeds! 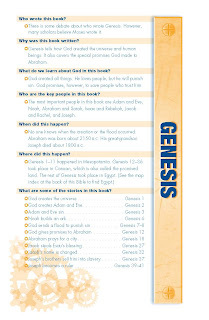 Not only does it have a cool cover that will have it's owner showing off this Bible to friends, but it is filled with fantastic features that will make him devour the book front to back. 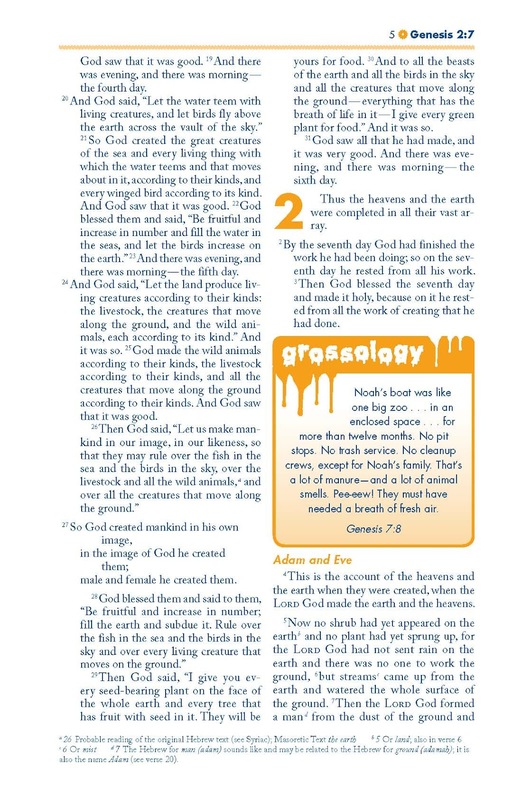 Even as a grown man, I have to admit I enjoyed the "grossology" sections, such as the one in Ezekiel 4:12 where it explains that God had told Ezekiel to burn human excrement to cook his food. 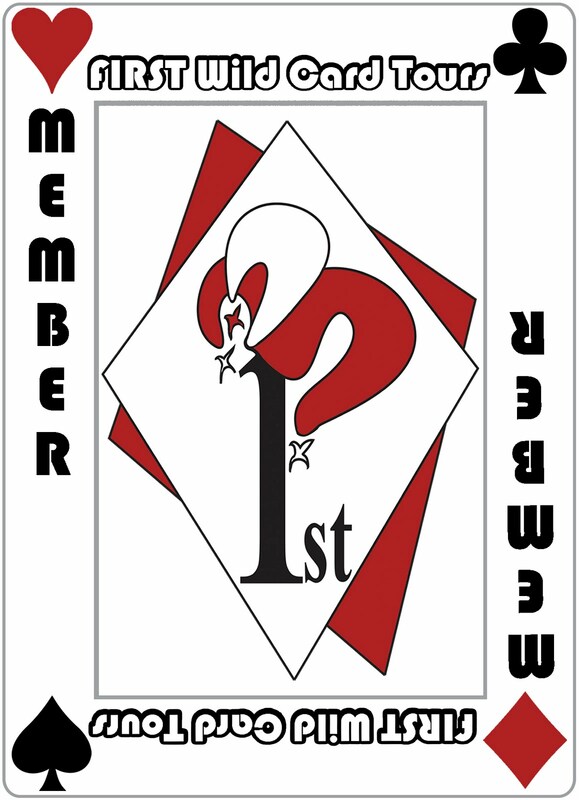 Eeeeew! 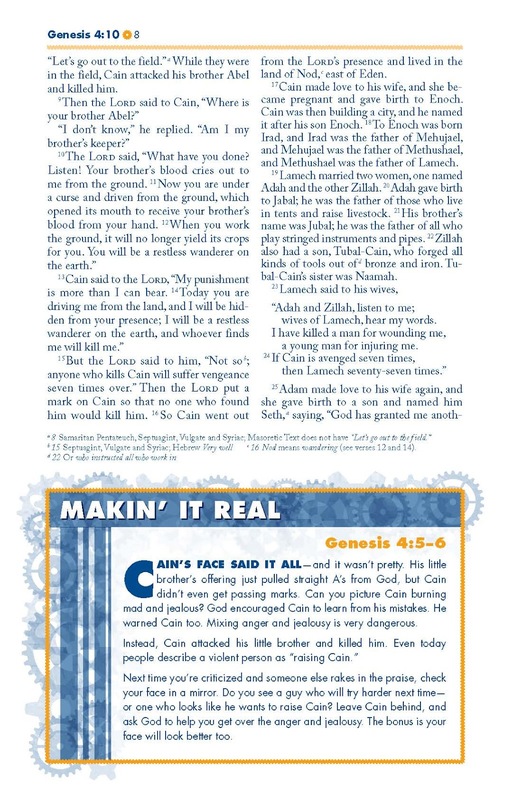 Other great features include things like the "Makin' it real sections", which help the reader apply the passage to a modern type situation and provides greater insight to the passage. 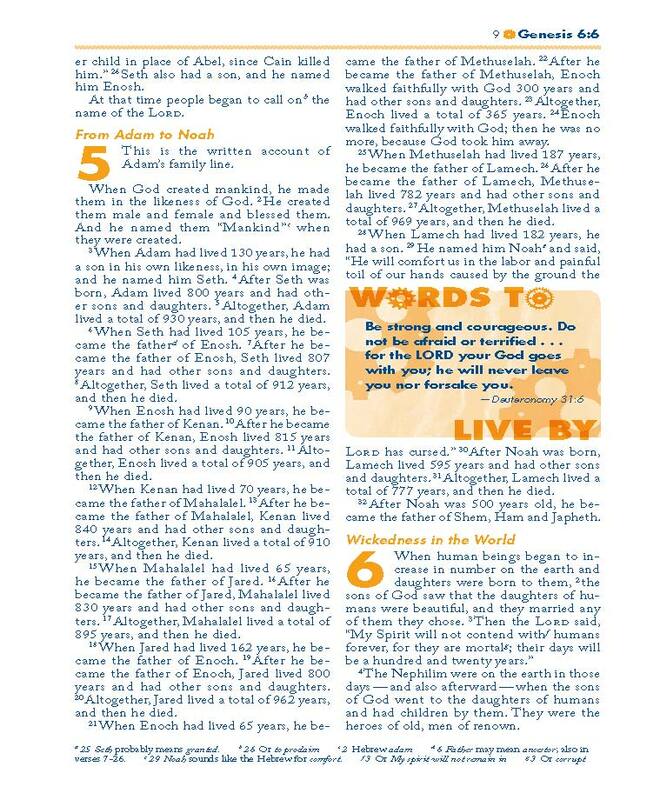 I also liked the "Words to Live by" inserts that highlight key verses that make great memorization aids! 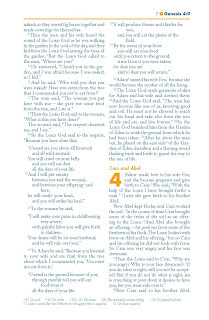 Finally, the NIV translation that is paired with all of these great features makes for an easy-to-read and understandable version of the Bible that will have the readers devouring the words with delight! 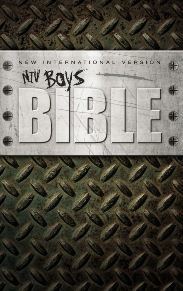 I highly recommend this Bible and grant it 5 out of 5 stars. 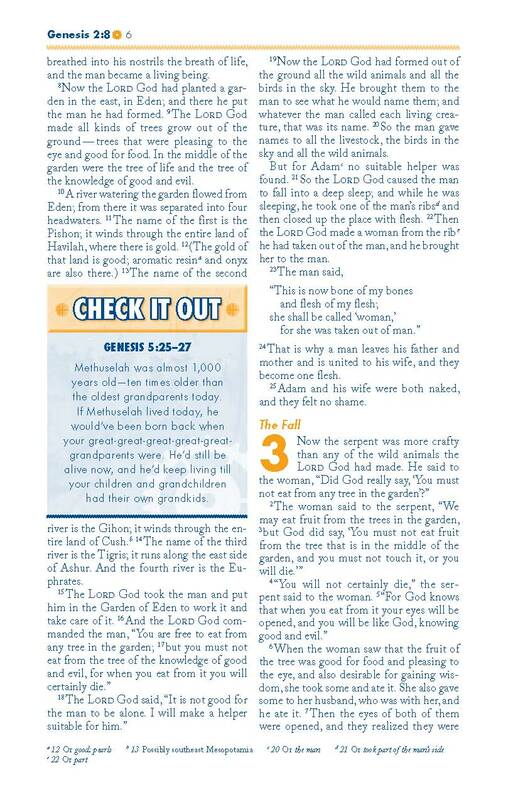 And...my son better be careful that this Bible doesn't mysteriously end up at his father's bedside! 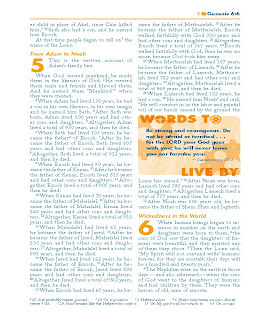 Book has been provided courtesy of the publisher, Zondervan, and the B&B Media group, for the purposes of this unbiased review.